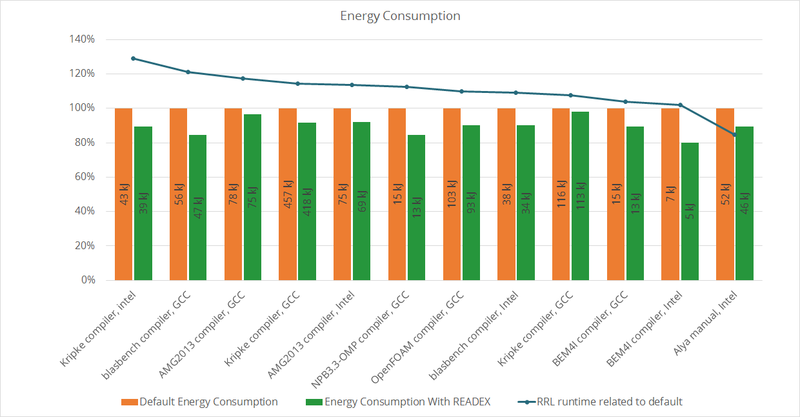 The READEX tool suite supports users to improve the energy-efficiency of their HPC applications. It enables them to exploit the dynamic behaviour of their applications by adjusting the system to the actual resource requirements. More detailed information are available in the Project Overview. If you want to have a look on our sources, check our Github account. 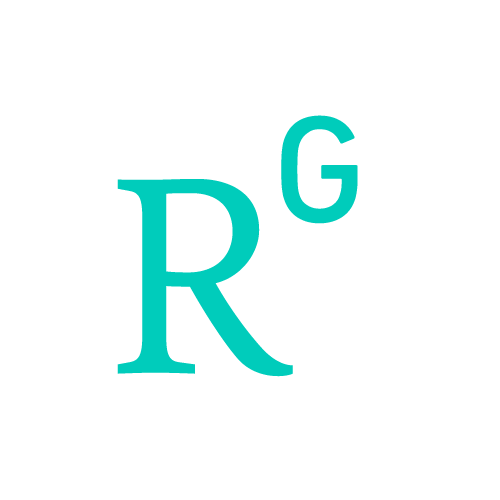 You can also download READEX at our download page. We tested the READEX tool suite on different applications and benchmarks, parallelized with OpenMP and/or MPI. The following picture shows the percentage and absolute energy savings for applying hardware and runtime tuning parameters. Figure 1: Energy savings and runtime losses for different HPC workloads.